Every self-respecting city has a green space at its heart, but which ones are the best for a Sunday afternoon stroll? 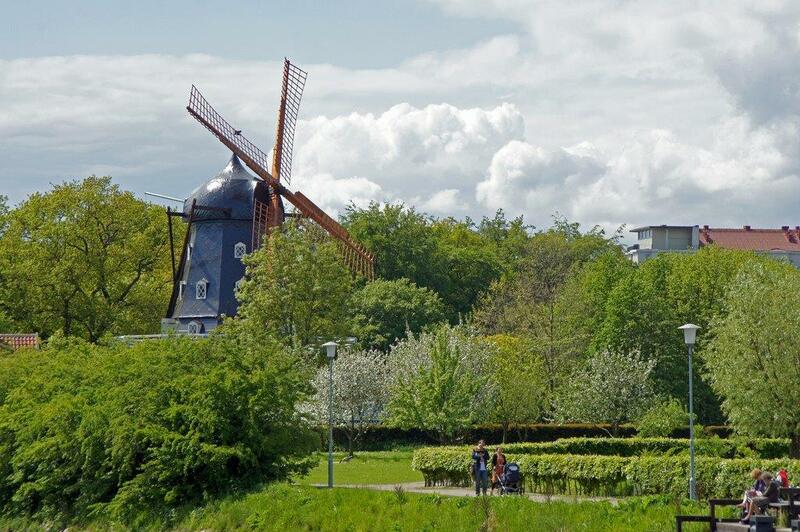 Holiday Lettings grabs a picnic basket and wanders round parks from Manhattan to Malmö. Stroll around Malmö’s beautiful Kungsparken to discover the Skäne region’s understated character. There’s a picturesque windmill to admire and allotments where you can buy the freshest organic produce you’ll ever taste. Drift along the waterways in the northwest of the park and you’ll catch stunning views of the imposing Malmöhus castle too - it’s the perfect spot for a picnic. As you make your way across the castle moat, you can take in the Malmö Konstmuseum (Art Museum) and its contemporary Nordic art. To the other side of the park you’ll find the City Library: all thoughts of dusty old bookshelves will disappear as you approach its towering new glass wing, which is brilliantly illuminated by natural light. For more quirky architecture, just travel to the northwest of the city centre and gaze up at the Turning Torso, a tower featuring a 90-degree twist. 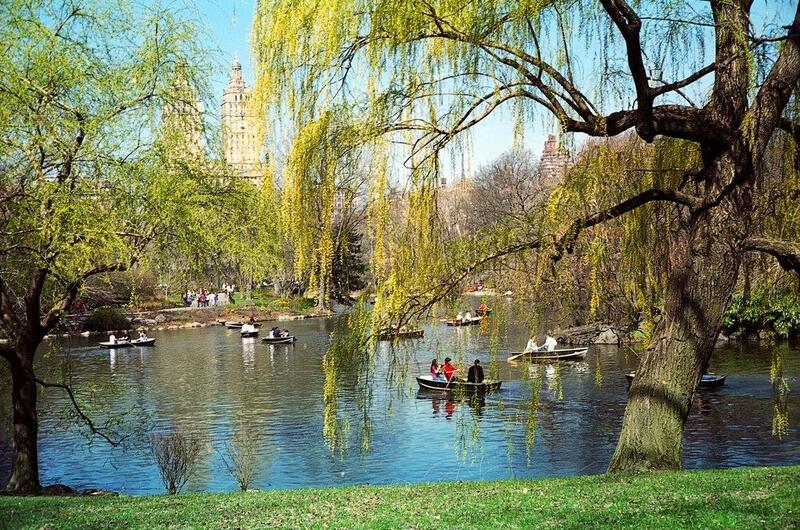 How about escaping Manhattan’s hustle and bustle with a trip to Central Park? There’s plenty for you to see there. Climb the whimsical Belvedere Castle, pay your respects to John Lennon at the Strawberry Fields memorial or hire a boat and row around the lake. The park’s even home to a zoo, where you can feed adorable penguins and meet curious sea lions. It wouldn’t be a proper trip to New York without some retail therapy on Fifth Avenue, conveniently located on the east side of the park, where you can treat yourself to upmarket fashion at Saks or jewellery at Tiffany & Co. The Museum Mile’s also on Fifth Avenue, and it’s well worth taking in the sculptural design of the Guggenheim and the Museum of Modern Art’s amazing collection of Van Gogh, Matisse and Picasso works. 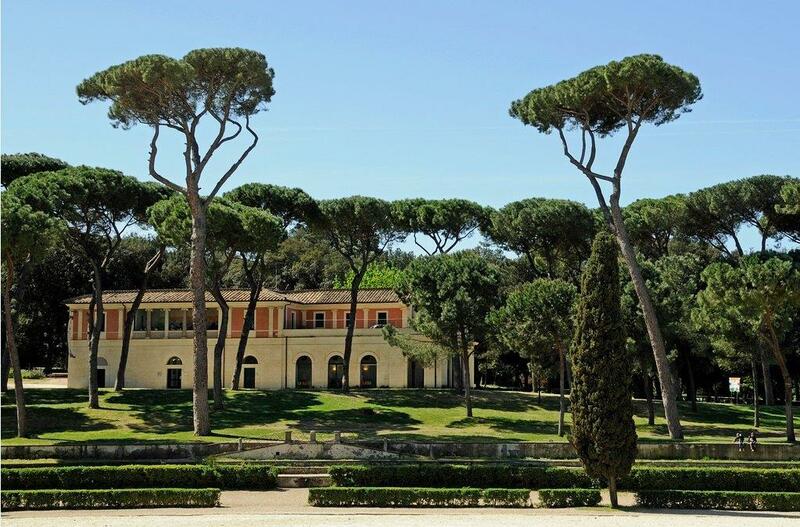 Rome’s most celebrated park charms everyone from joggers to art fans. After all, it’s got amphitheatres and temples, lakes and gorgeous fountains galore. The south of the park provides some of the greatest views over Rome too. While you’re there, you can see Bernini and Caravaggio masterpieces at the Borghese Gallery or catch a movie at the Casa del Cinema, the world’s smallest cinema. Just over the road from the park, step back in time at the Renaissance Villa Medici and tour the lavish apartments. It’s only a five-minute walk from there to the iconic Spanish Steps. This is an excellent place for some people-watching and gelato-eating. Plus you can also see twinkling lights in the pretty square below as the sun sets. 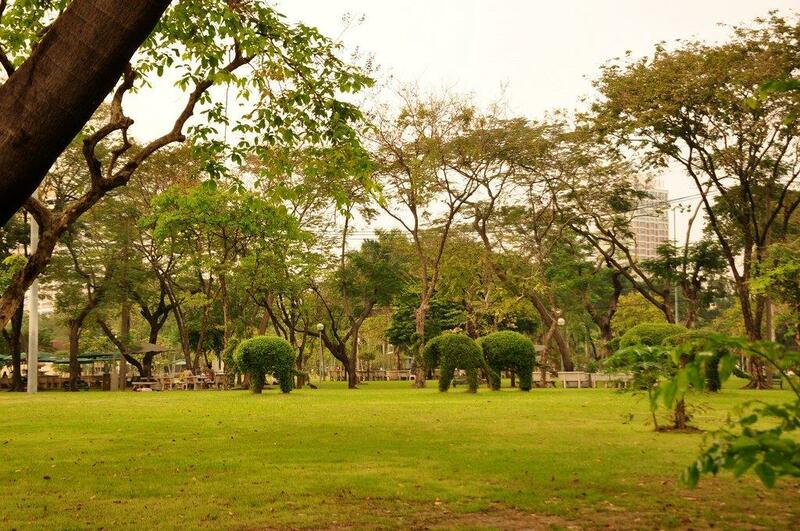 A breath of fresh air in the heart of Bangkok’s frenetic business district, Lumpini Park is a lovely urban oasis. You can practise tai chi with the locals and dig into a delicious pad thai from a street food stand. Then sit in the shade of elegant palms and feel a refreshing breeze ripple through the bamboo stems. You might also spot a massive lizard, so keep your camera at the ready. How about seeing a Muay Thai boxing competition at the nearby Lumpinee Boxing Stadium, complete with traditional music and pageantry? Alternatively, it’s an easy walk to the heritage museum at former Prime Minister M.R. Kukrit’s house, where there are quaint teak buildings aplenty to admire. Further north, you’ll find the Jim Thompson House and discover how its owner developed the local silk industry. 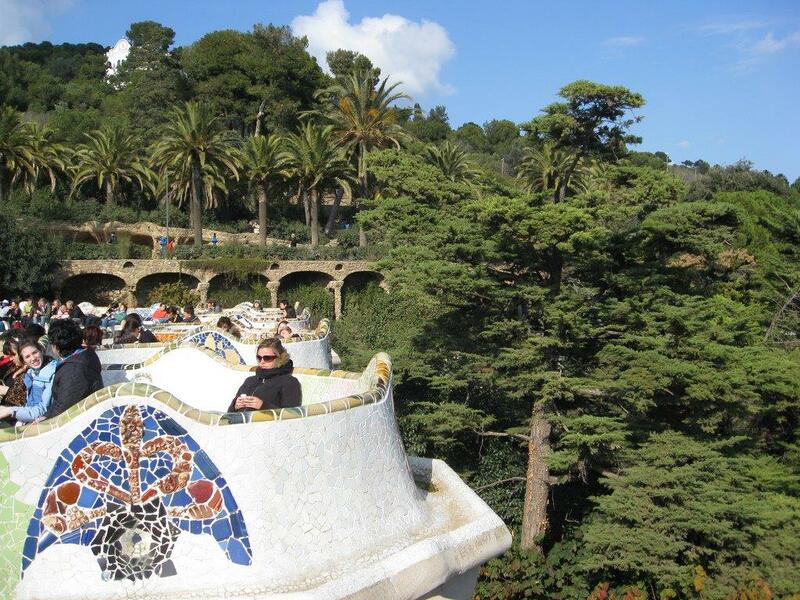 If you’re into twisted stone pavilions and giant mosaic dragons, then look no further than the Park Güell, Antoni Gaudí’s fantastical creation set on a Barcelona hilltop. The views over the city from its terrace are as awe-inspiring as the multi-coloured tiles of the curvy ceramic benches. You can visit Gaudí’s own little house in the park and see the fascinating furniture he designed too. A couple of blocks away from the park, you can find out more about Gaudí’s weird and wonderful world at the Gaudí Experiència exhibition. On your way back into the city centre, don’t miss some of his other creations: the gorgeous Casa Milà apartment block or the world-famous Sagrada Familía cathedral.